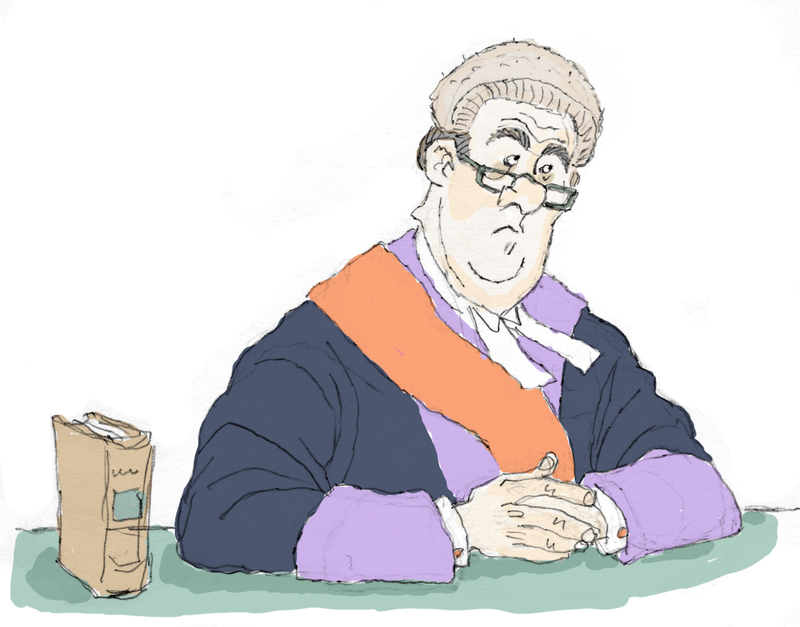 Word has it in the robing rooms that there’s a particular county town in which the district judges have all gone what can only be described as feral. Now don’t get me wrong. There has always been the odd (in all senses of the word) one here and there and we’ve all known who they were. In fact if you were advising your clients as to the likely outcomes it was something which seriously had to be factored into the equation. One, for example, simply didn’t like women claimants and another hated anyone with a regional accent. But it was generally considered pretty bad luck to get one of these judges since even at their own courts they were only one out of four or five who were dishing out the justice. This will not go on for long. There is Justice for those who would deny it and there is justice to be given. Today is their day tomorrow is someone else’s. They cannot do anything with me. I think I’ve been to that court. It’s on Fleet Street isn’t it…?